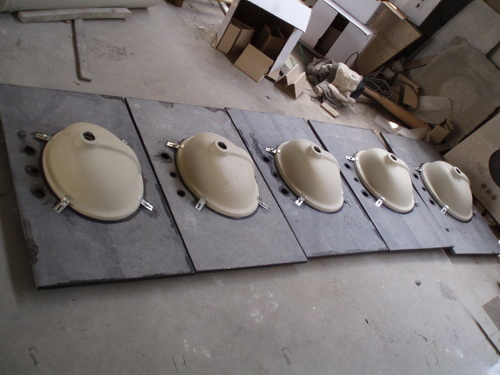 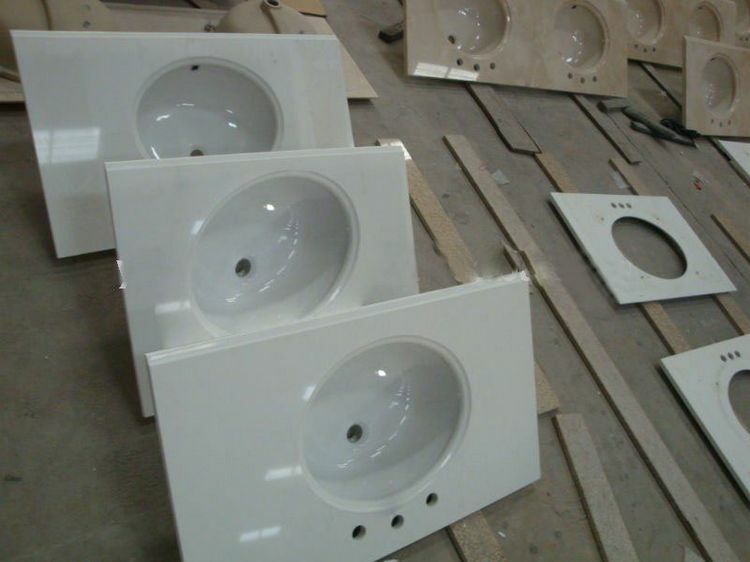 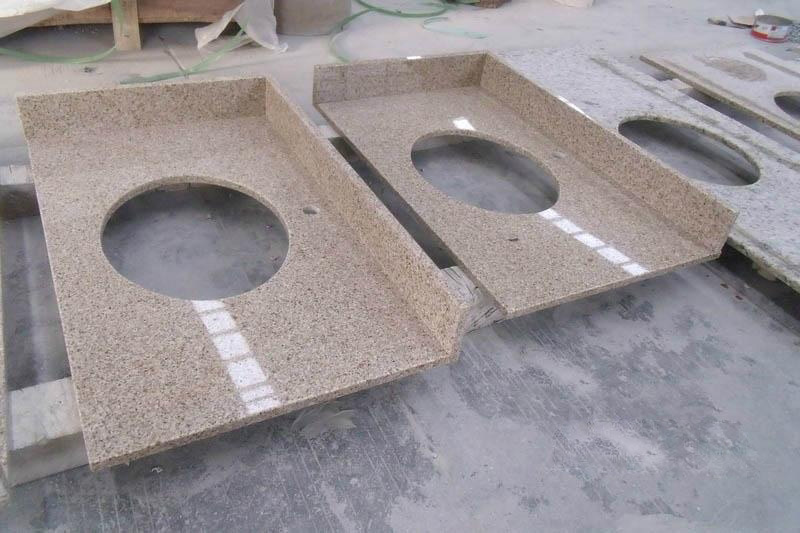 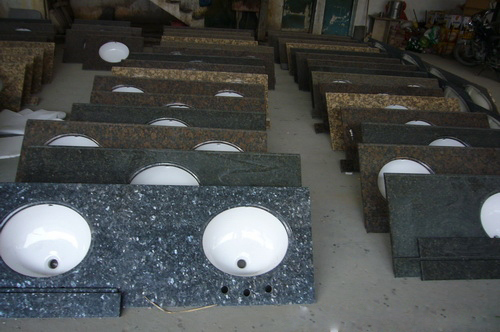 Ally Stone is a professional China manufacturer of bathroom vanity tops that are used in commercial and residential project applications. 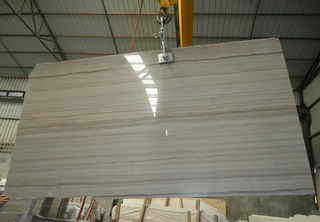 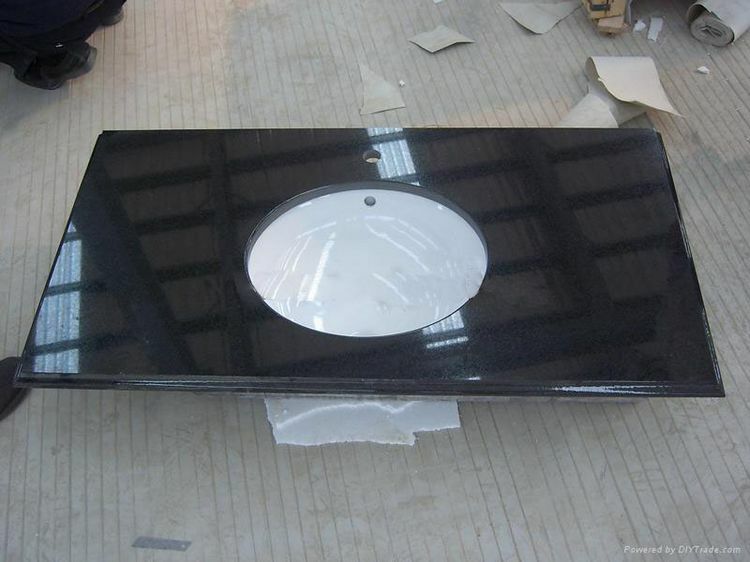 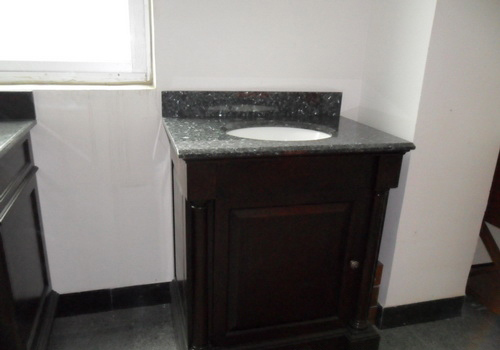 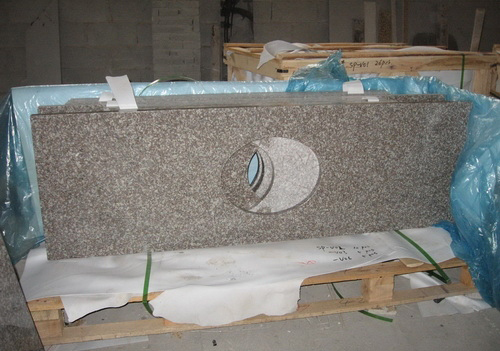 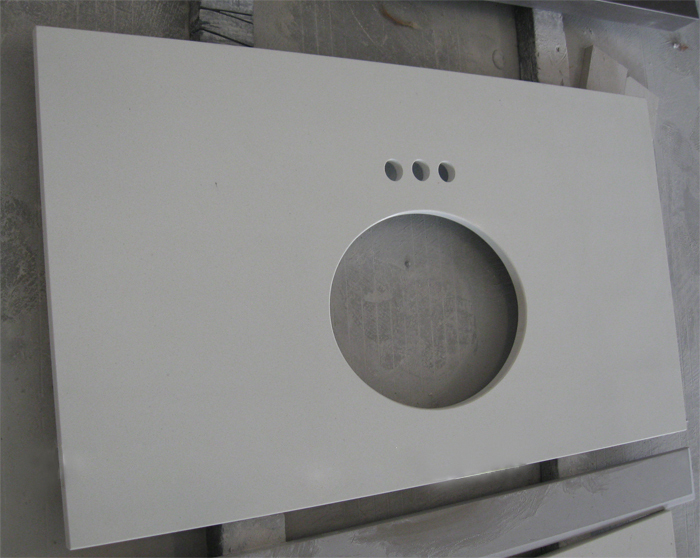 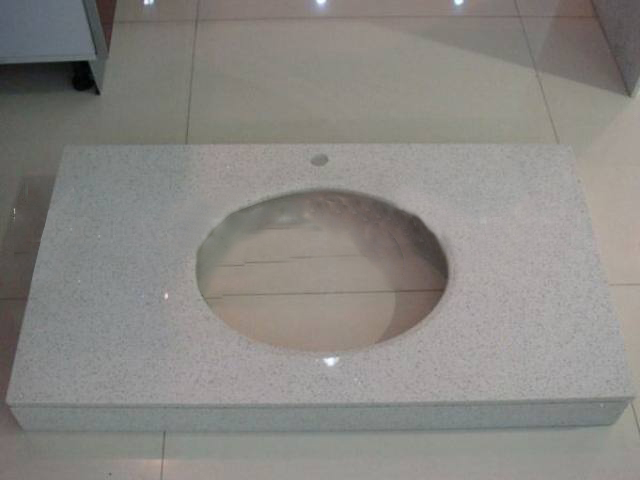 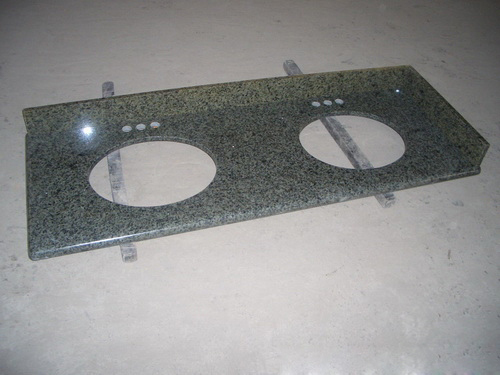 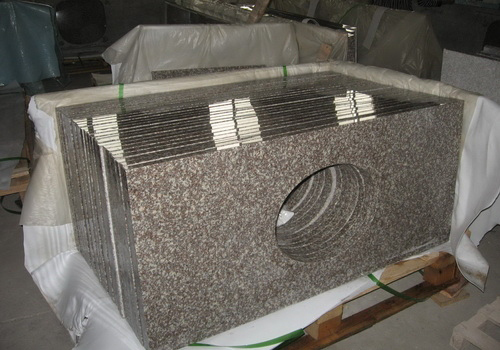 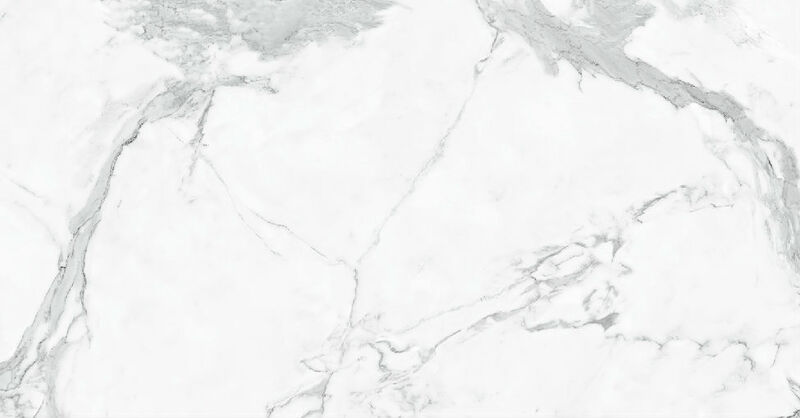 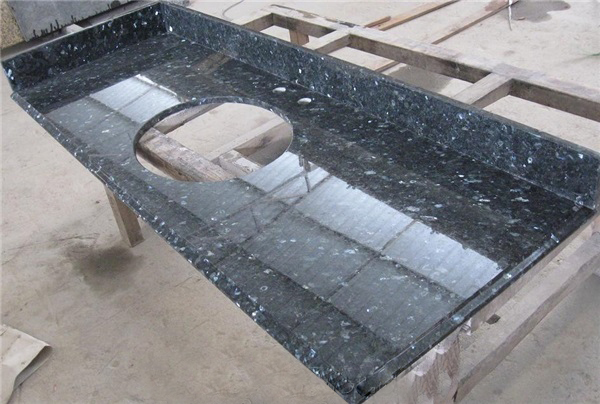 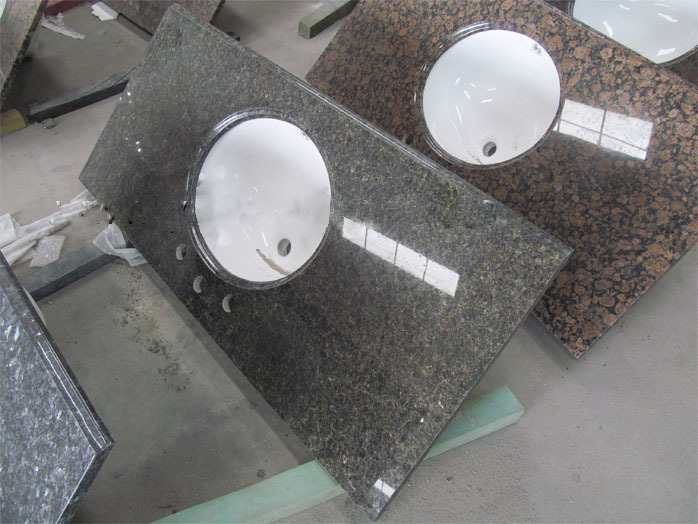 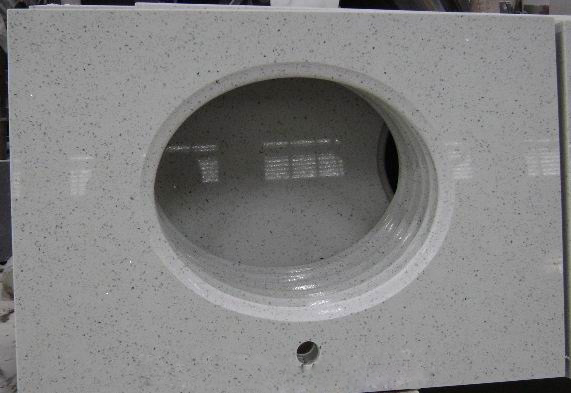 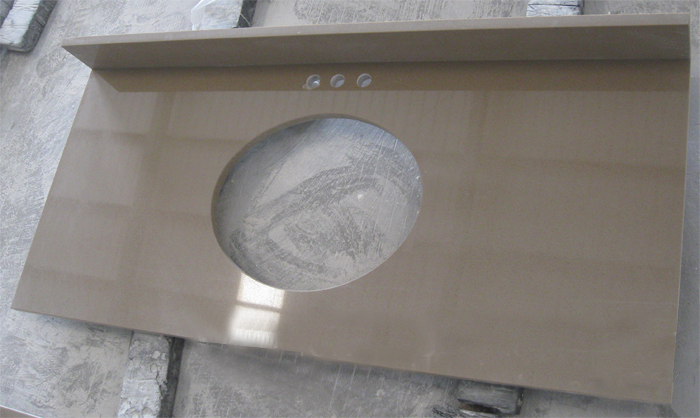 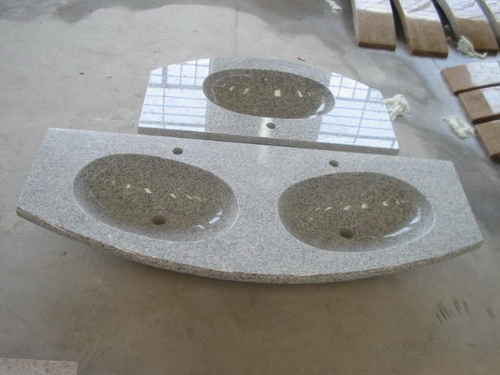 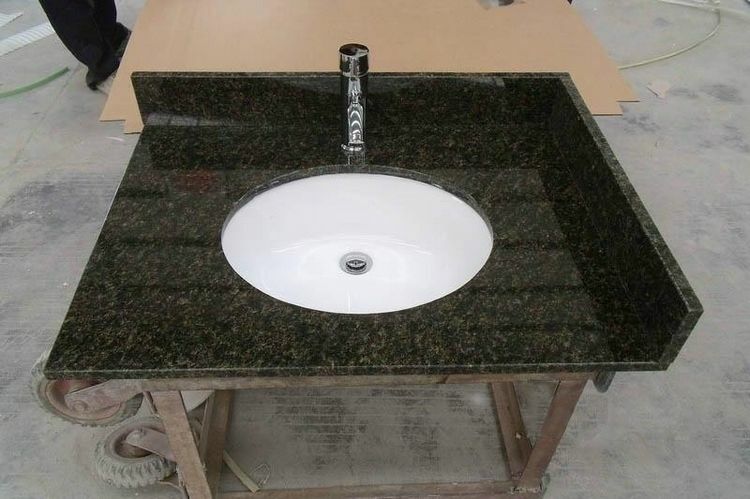 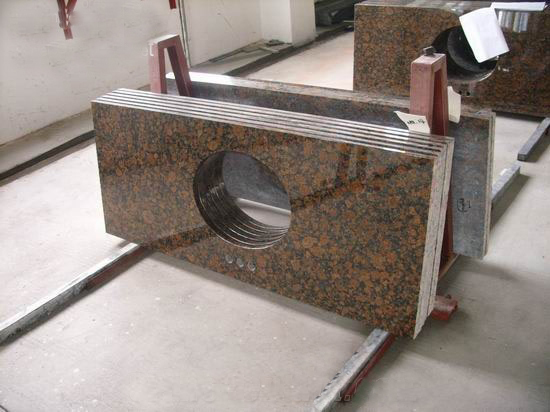 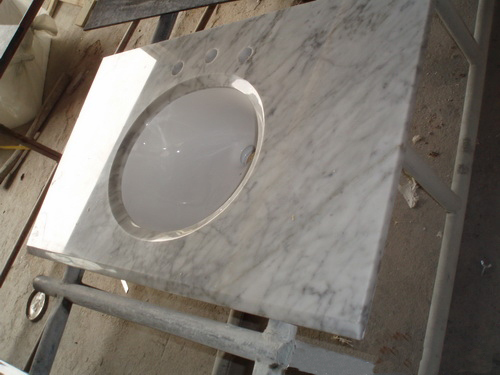 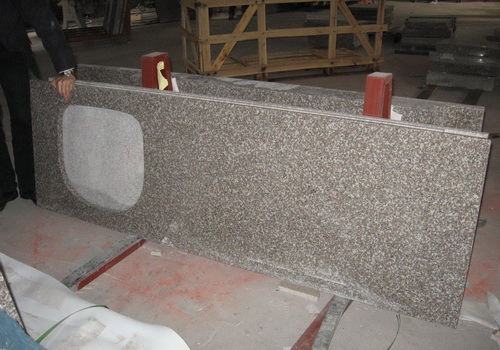 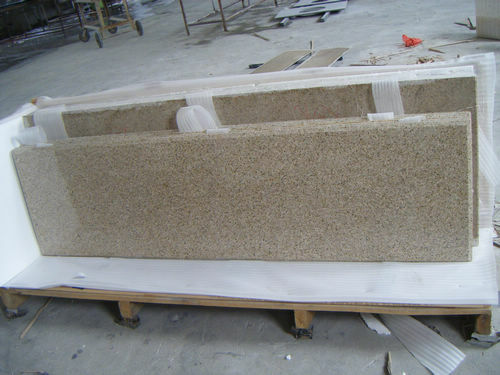 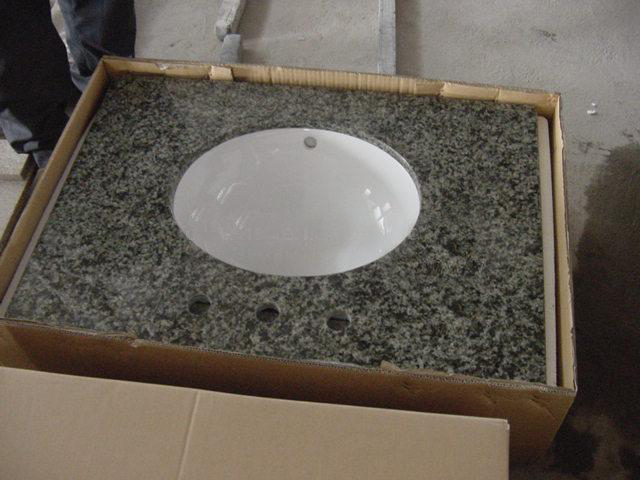 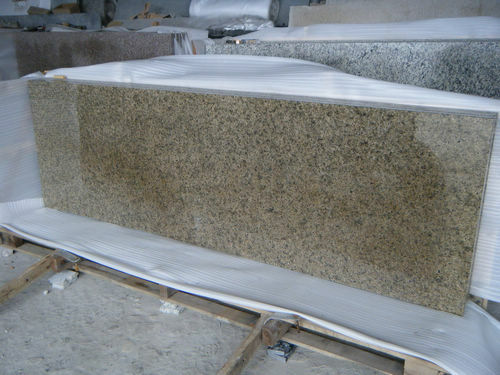 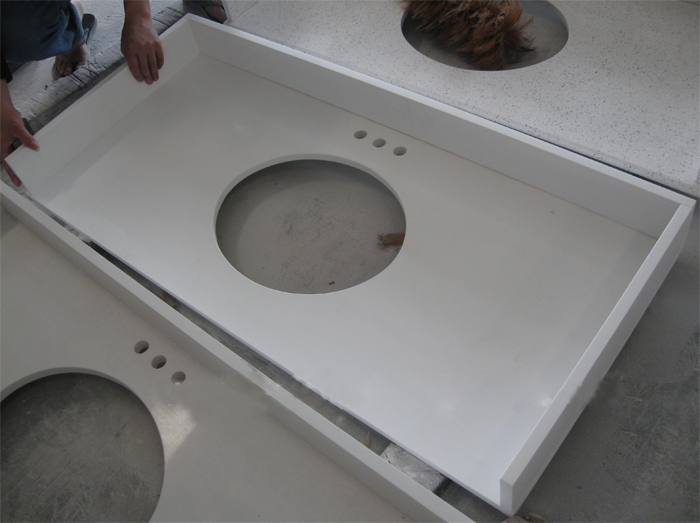 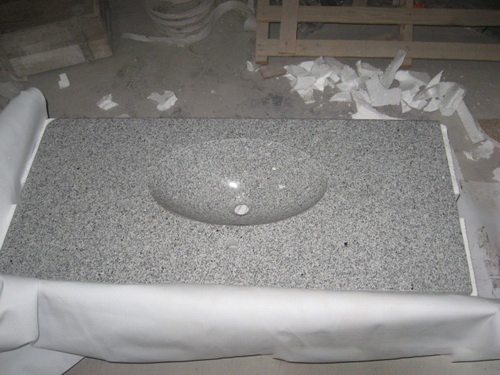 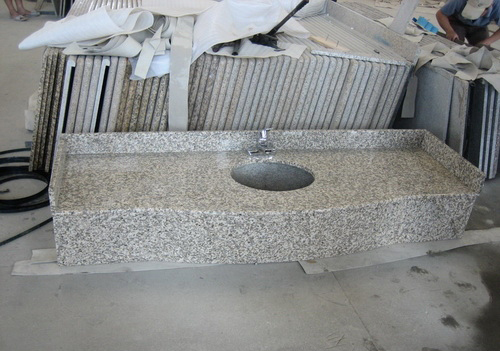 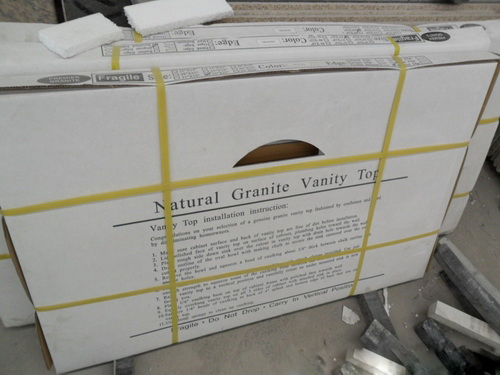 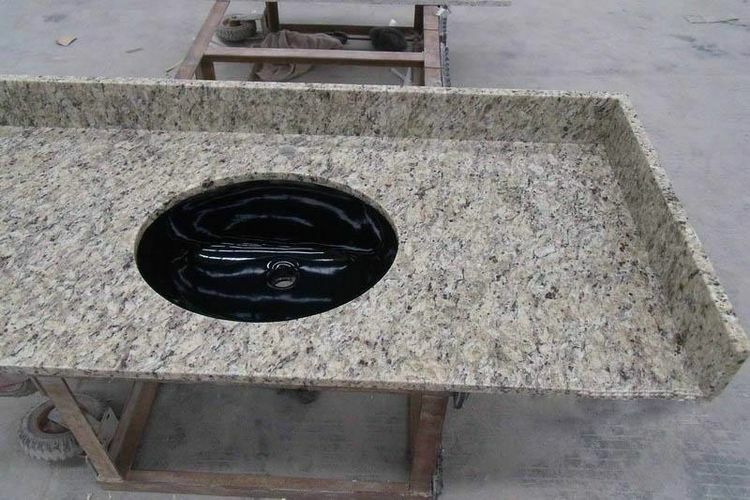 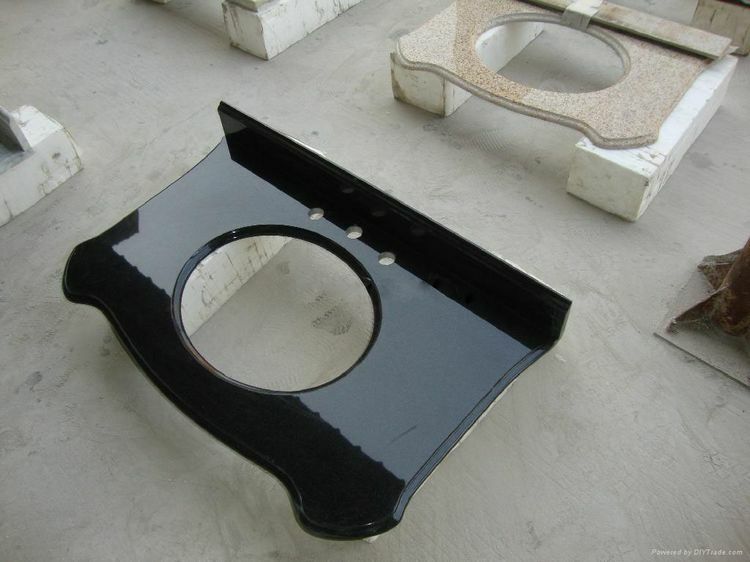 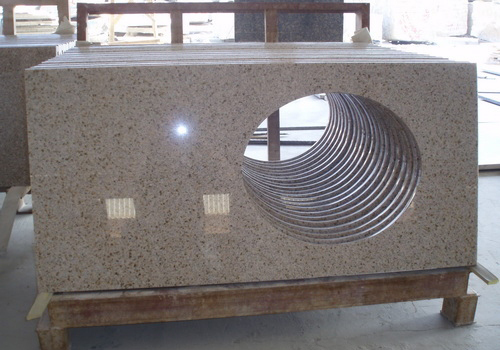 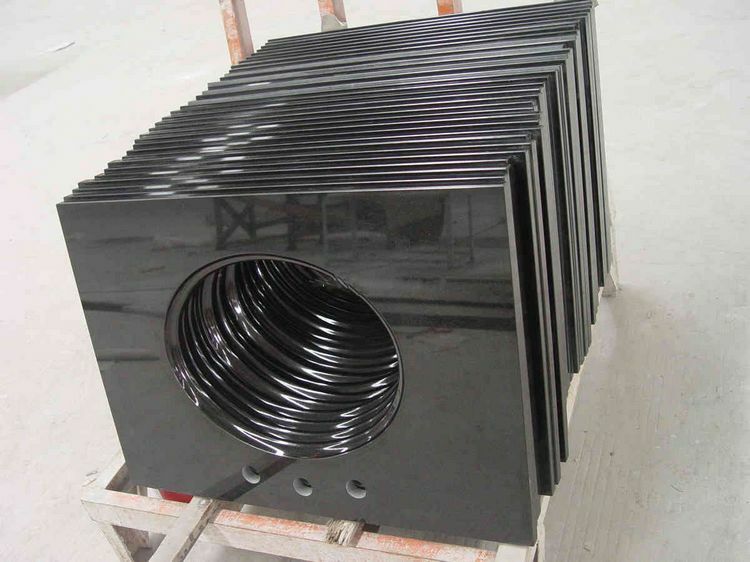 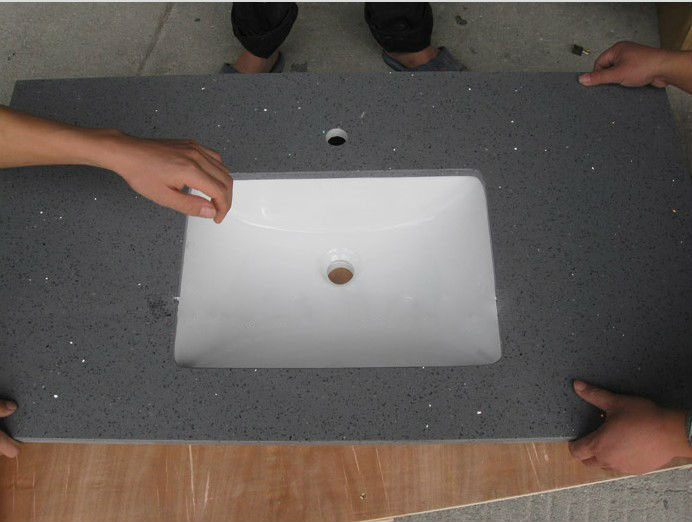 If you’re looking for China supplier of bathroom countertop, also called vanity top, for your project like hotel or your private house, we are definitely sure we have what you want with high quality and competitive prices. 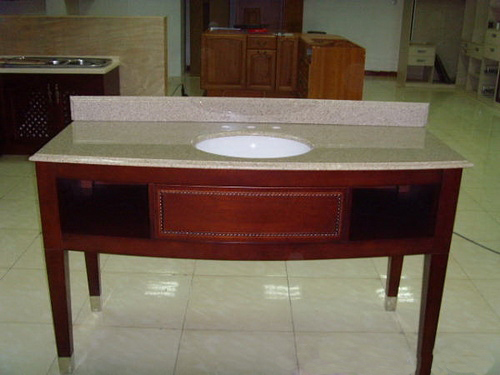 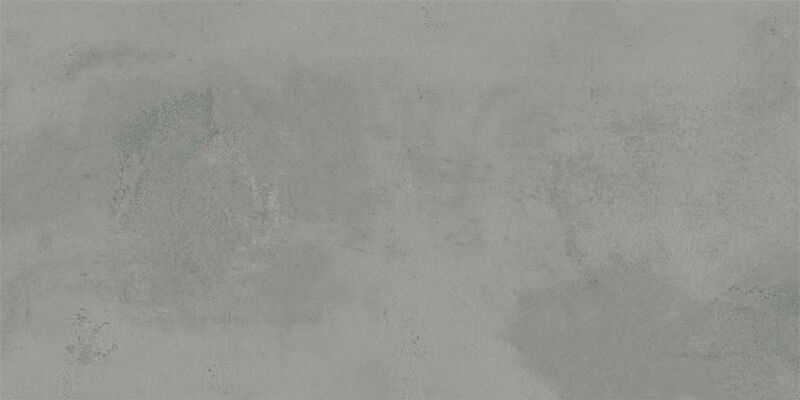 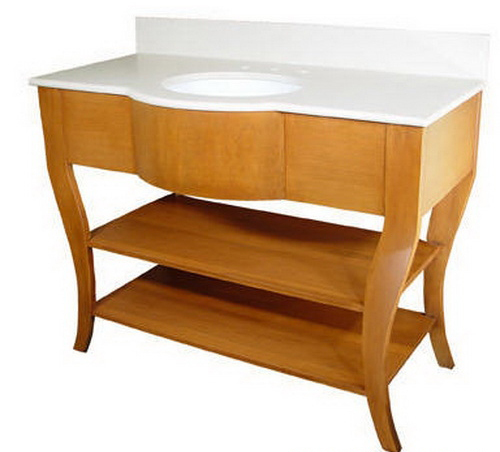 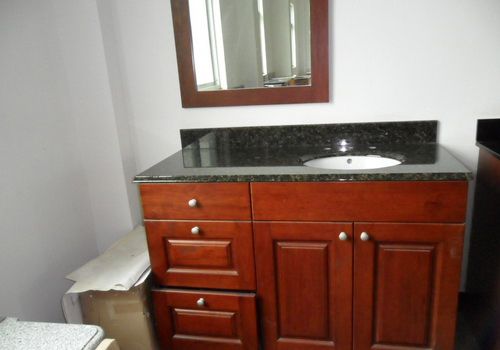 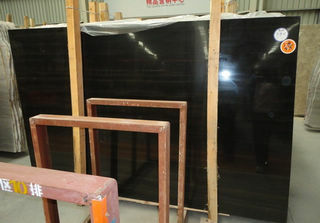 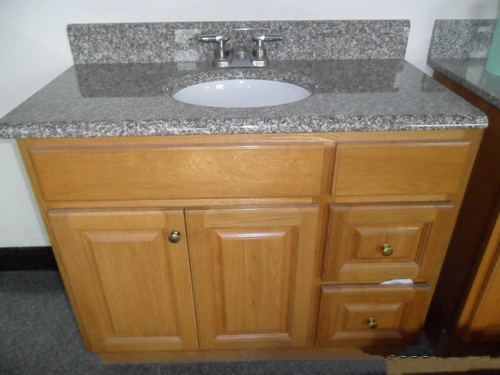 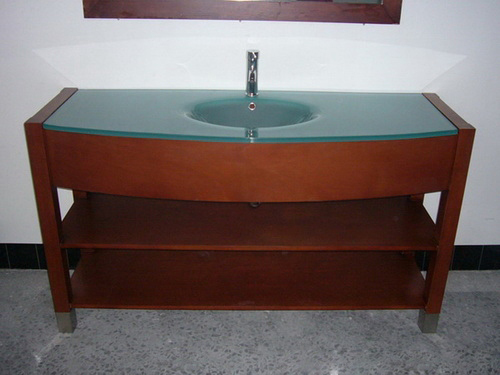 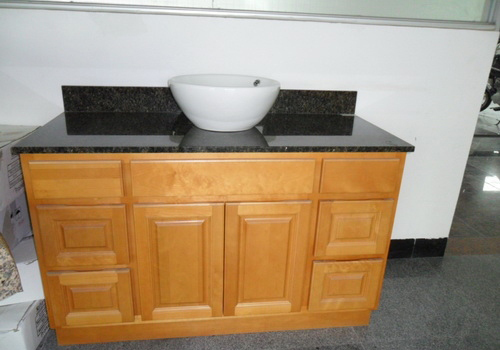 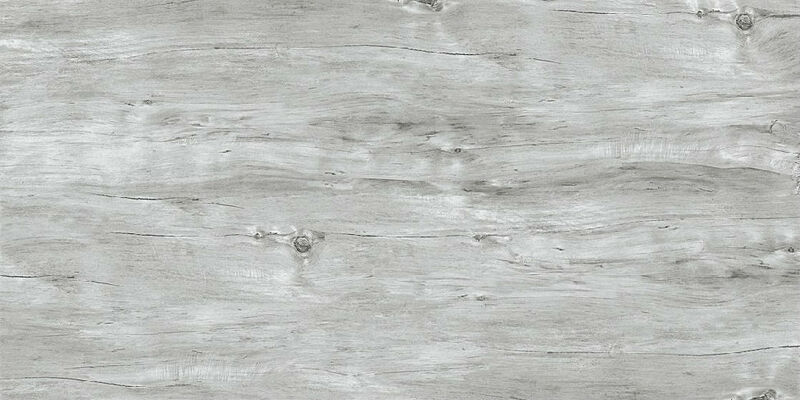 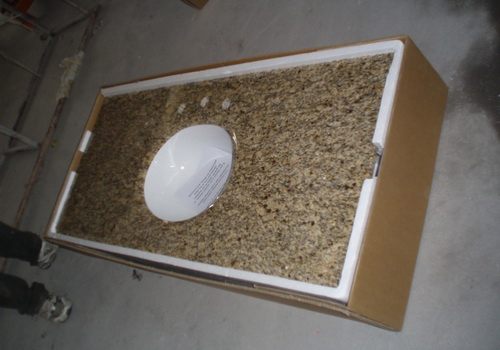 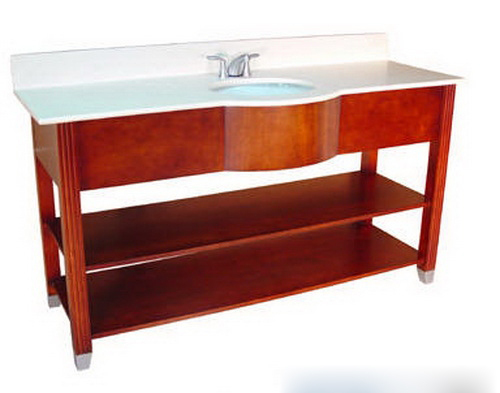 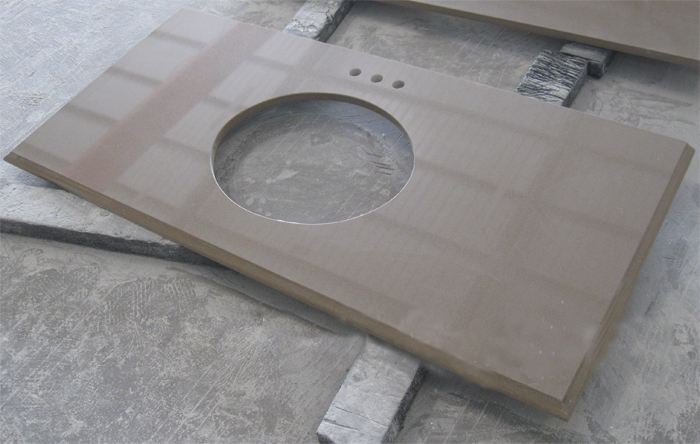 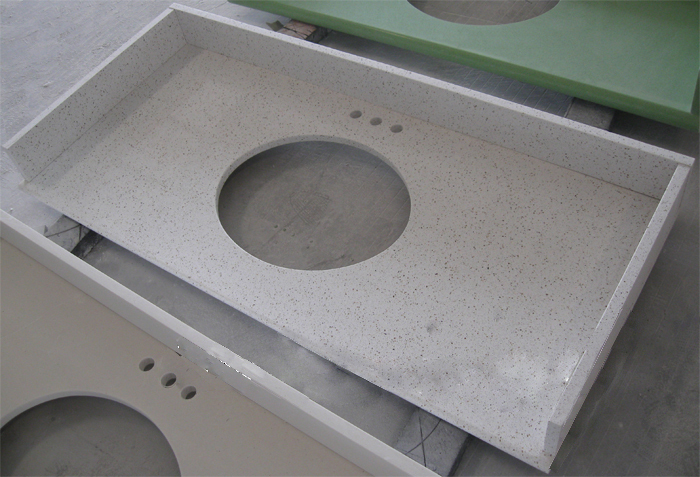 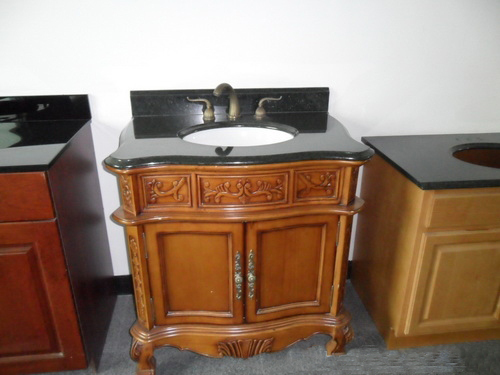 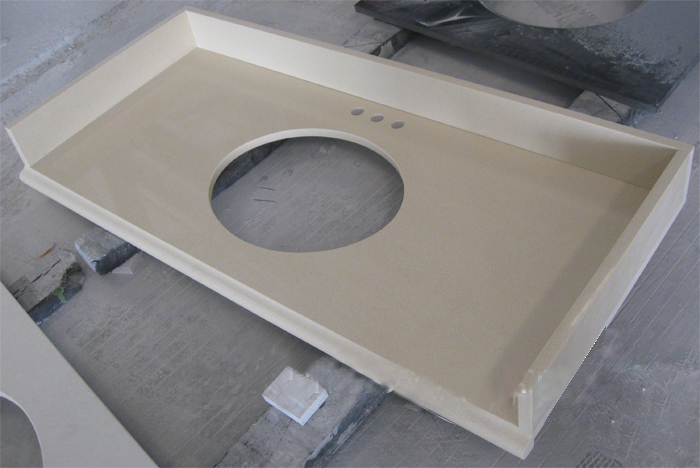 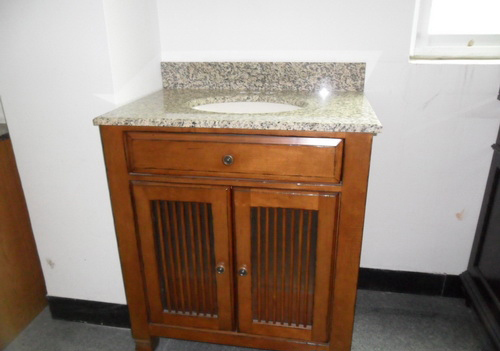 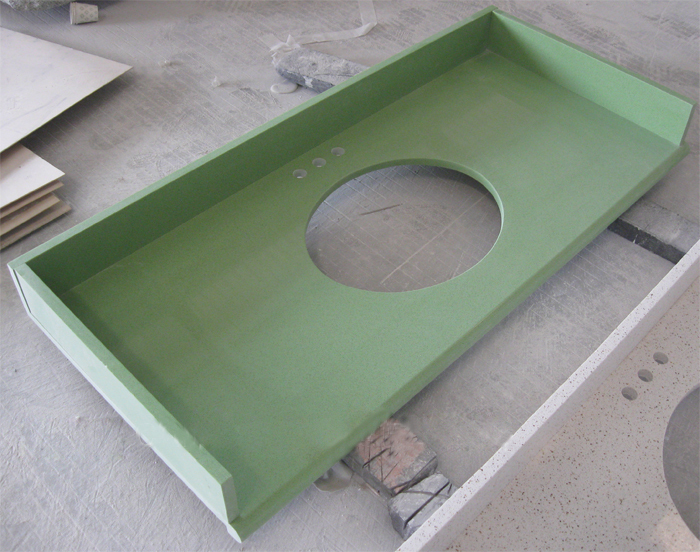 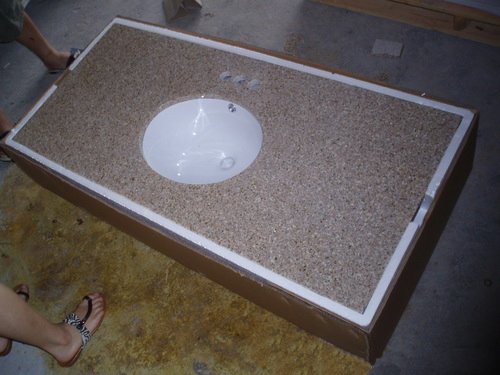 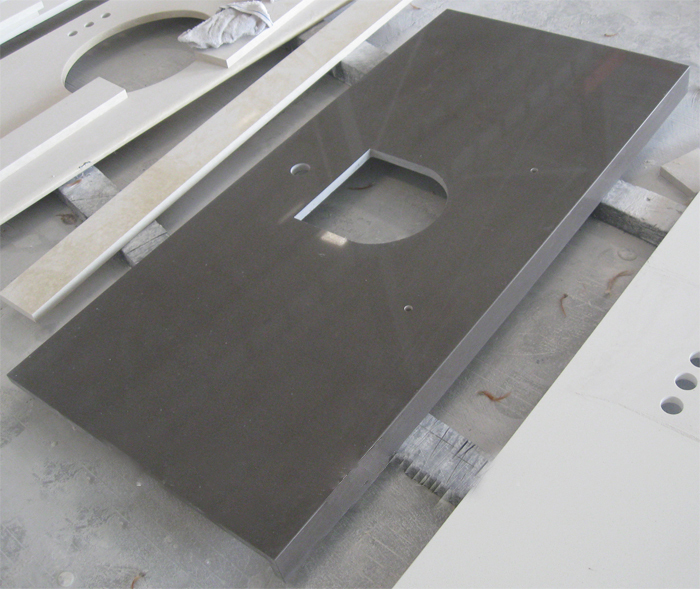 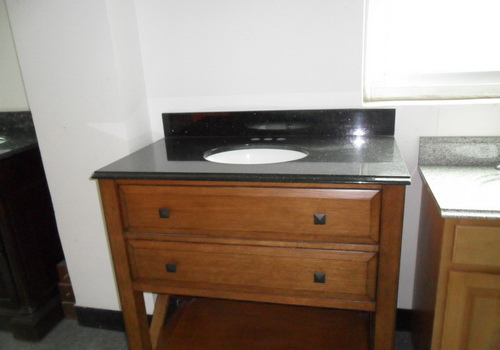 Most bathroom vanity tops are made from one of the following materials. 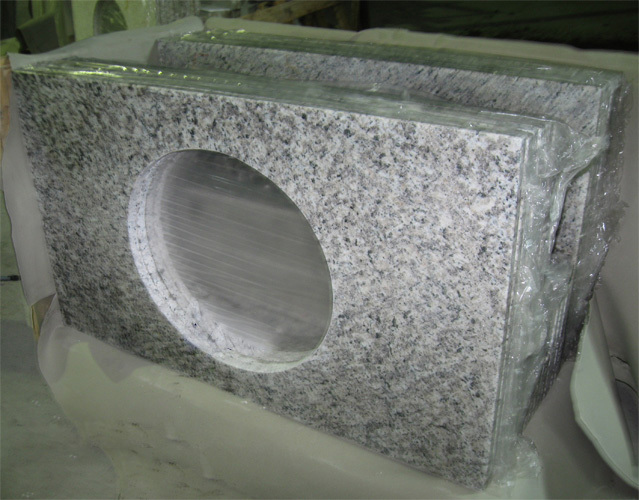 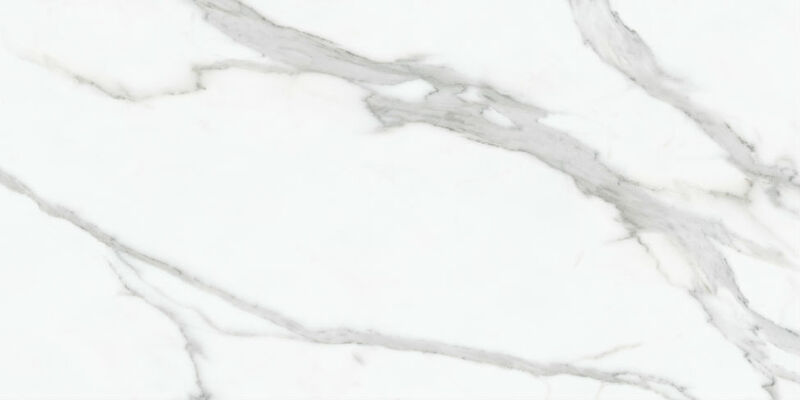 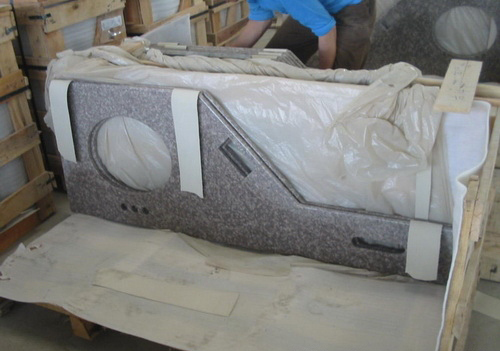 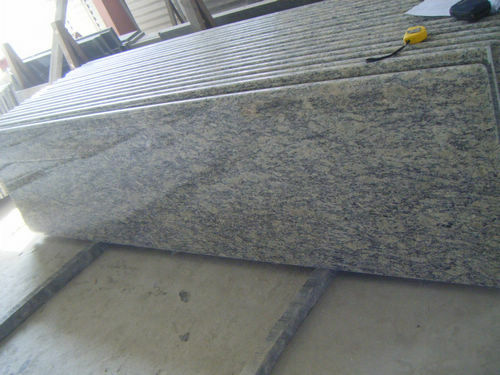 Granite, marble, quartz and more. 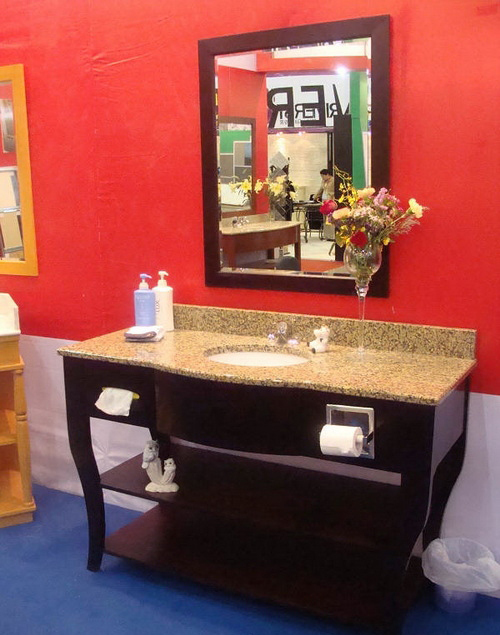 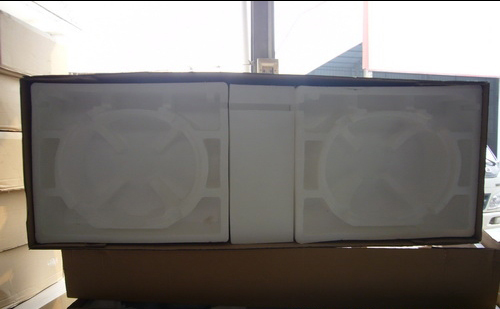 Contact us today, and we will share with you our knowledge and recommendations.